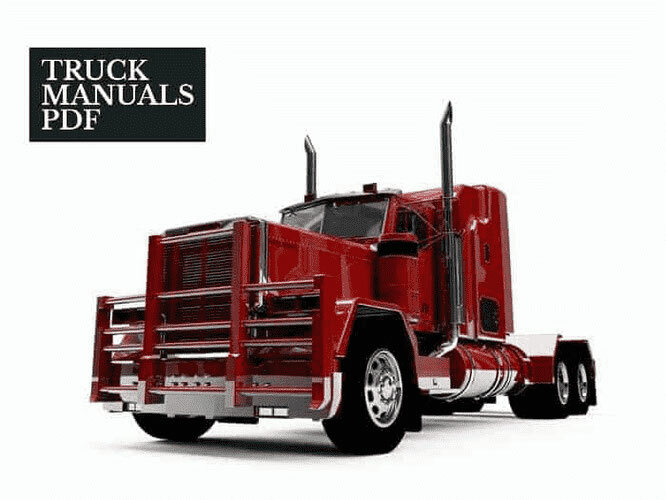 Some AMERICAN LaFRANCE Truck Service & Operator Manuals PDF are above the page. American LaFrance (ALF) is an American manufacturer of fire engines, antennas, various special equipment, such as ambulances and rescue vehicles. 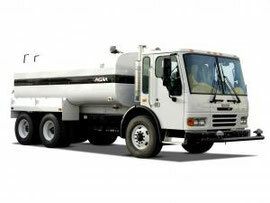 The company is located in Summerville, South Carolina. "American LaFrance Fire Engine Company" is one of the oldest manufacturers of fire fighting equipment in America. The company's roots date back to around 1832, to firms that later grew to become American LaFrance. They produced horse and steam fire engines. Founded in 1873 by the company "Truckson LaFrance" and its partners as "LaFrance Manufacturing Company", it manufactured equipment with a manual drive. "International Fire Engine Company" created in 1903-1907 several samples of fire fighting equipment that operated on steam energy. The assortment of this company included equestrian installations with steam boilers, hoses, ladders with hooks, chemical systems, water towers and so on. It is LaFrance who invent the world's first retractable fire escape. The telescopic novelty appears in 1882. The staircase is able to "grow" by 85 feet in height. The drawback of the invention is that the ladder needs to be assembled by hand and it takes a long time. The advantage of the novelty is the ability to easily cope with fires on roofs and attics. LaFrance produces a ladder after signing with Daniel Hayes an agreement for the production of unique equipment. In two more years LaFrance is pleased with one more exclusive, which became a piston steam engine. 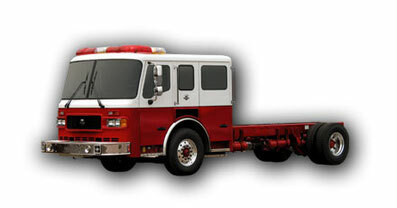 As of 2005, American LaFrance is the fifth largest manufacturer of emergency vehicles in North America. In December 2005, it was announced that "Freightliner" transferred ownership of "American LaFrance" to a new owner, which became the company "Patriarch Partners, LLC". Headquarters and the company's main plant in Ladson were not included in the transaction. Nevertheless, Patriarch Partners received the right to manufacture products on it, while Daimler-Chrysler did not start using the factory to assemble the Dodge Sprinter. Moving into new hands, the company "American LaFrance" moved to Charleston in the summer of 2007 and settled in a completely new production complex, with a total area of almost 50,000 square meters. On January 28, 2008, American LaFrance filed for bankruptcy,. On July 25, 2008, the company was withdrawn from bankruptcy with a revised business plan, which implied the transfer of part of the production of fire fighting equipment to the remaining offices in Hamburg and Efrat. The Summerville plant continues to manufacture booths and chassis of fire engines, but is now concentrating on the production of professional vehicles and the Condor range.